Hey Friends! I hope you had a wonderful week! Here are some fun links to check out for the weekend. 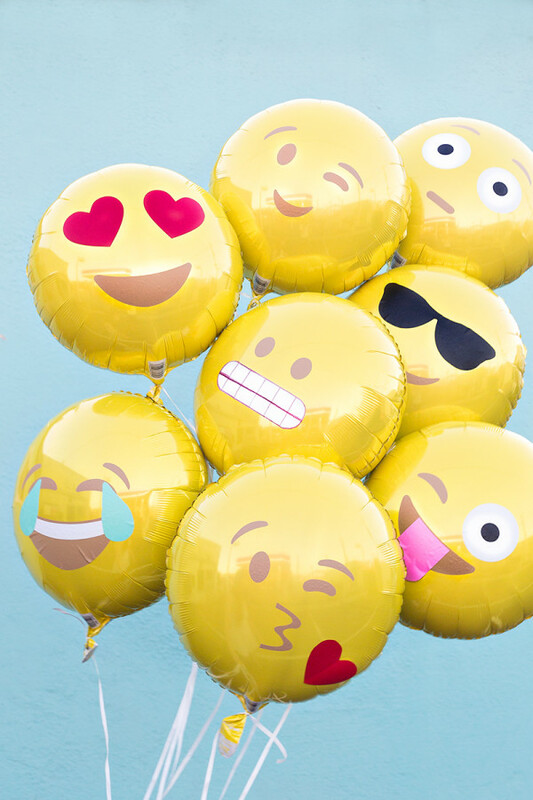 These super fun DIY emoji balloons from Studio DIY gets all the heart eyes ? ? ? Even at the tender age of 18 I dreamed of having a pied-à-terre in Paris. My maiden name is Printemps after all! 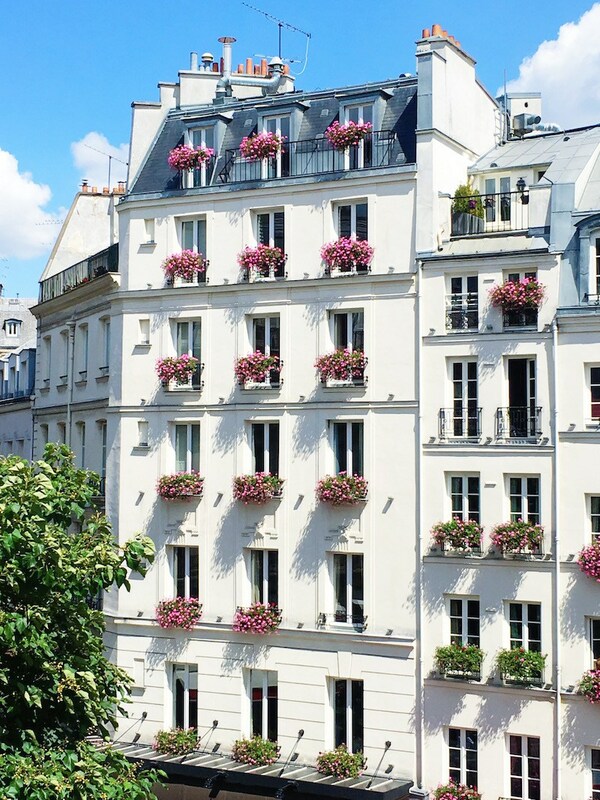 Coco from Cococozy shared this beautifully detailed Paris apartment that her mom called home for the summer, and of course she visited as well! I’ve never made a cheese or charcuterie plate before, so I love how Oh Joy! literally listed everything you need. Plus since these are mini you can create one even if it’s just you and a friend. Don’t forget the wine! Is the art room the new play room? That’s the title of this Q&A Washington Post article that’s an interesting read. 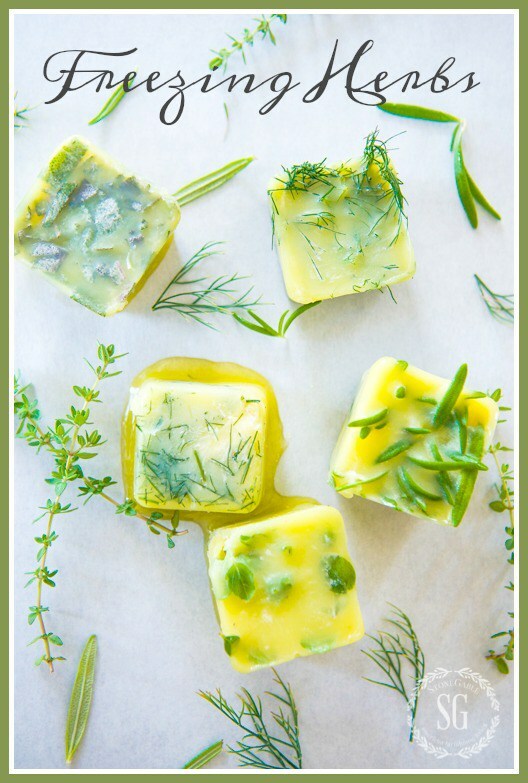 Great tips from Stone Gable on freezing those wonderful summer herbs in olive oil for later use! 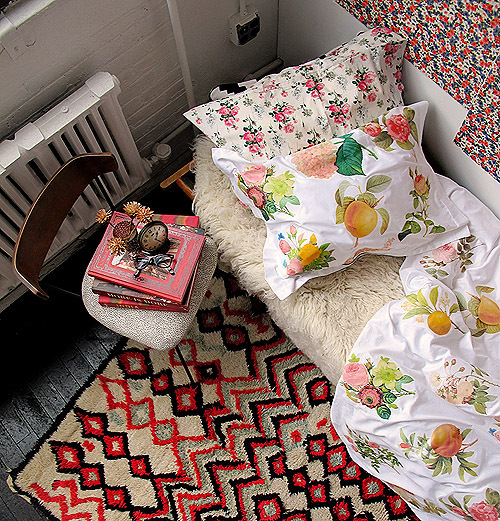 Can you believe this floral duvet cover and pillow is DIY?! Check out this iron transfer tutorial at Design Sponge! Did you enjoy this post? If so, consider signing up to get my new posts delivered right to your inbox. I promise, no spam ever! Subscribe to my newsletter for new blog posts, tips & new photos. 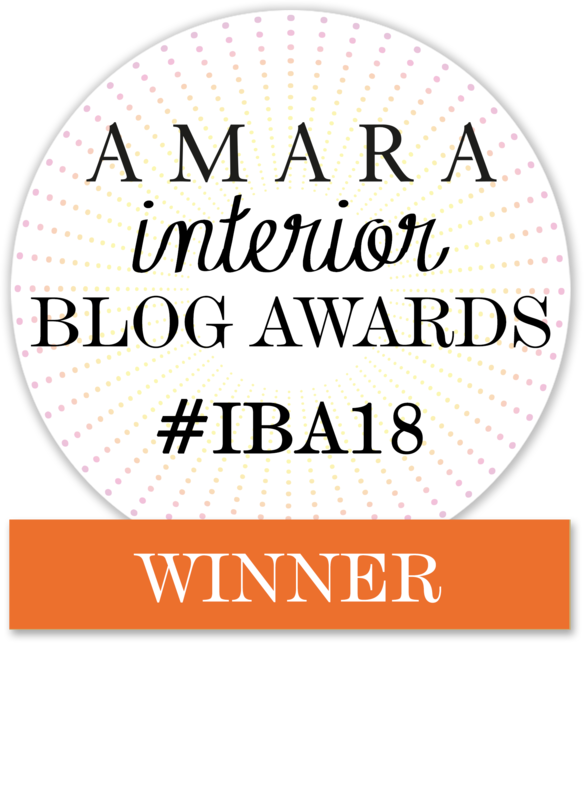 If you’ve enjoyed this post, consider signing up to have my new home decor and DIY posts delivered right to your inbox. I promise, no spam ever! 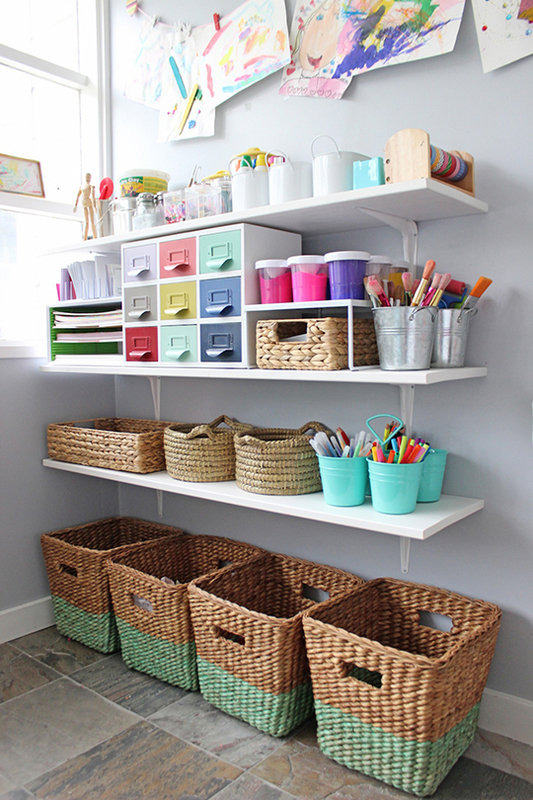 Get all the latest decor and DIY ideas straight to your inbox!